Some of the most beautiful places to stay at in Sri Lanka- and they're very affordable! Large landscaped gardens, great views and Taj hospitality. Old world indulgence at the seafront. Mid range comfort with cottages in a natural setting. A small luxury boutique hotel, on a hill with fantastic views. Four star rustic luxury at the edge of the park. A tented safari camp with modern facilities. A chic resort right by the sea. 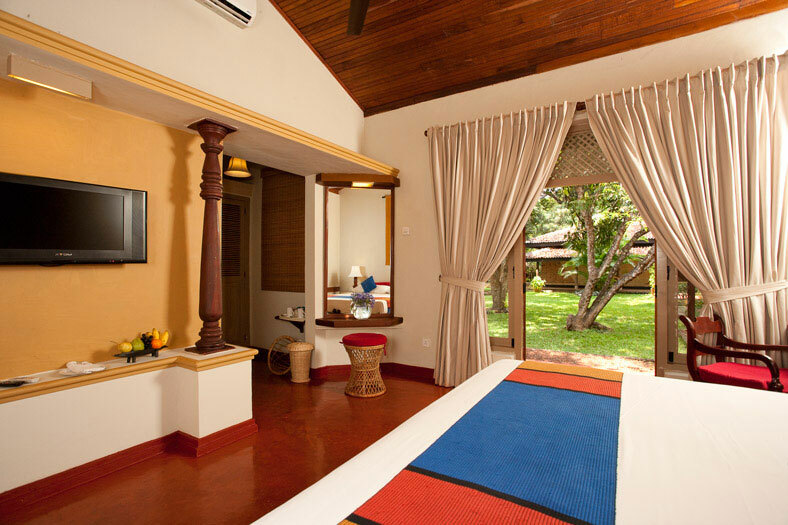 Luxurious retreat with a great view of the Sigiriya rock. 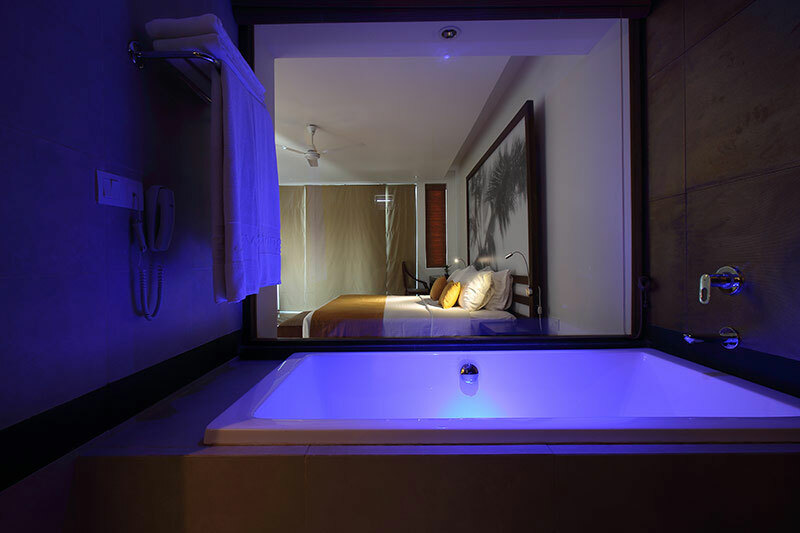 Modern comfort in serene surroundings. 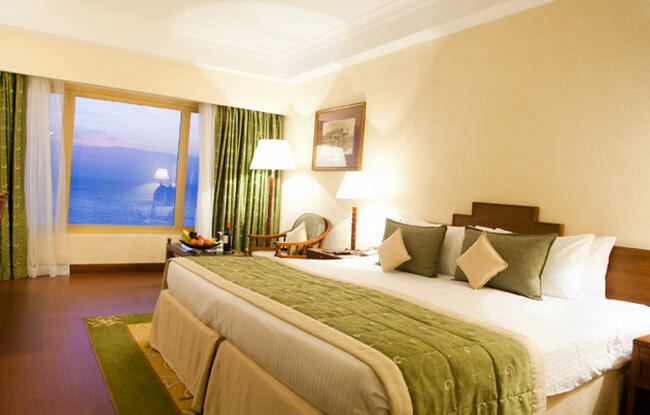 Well-appointed spacious, luxurious rooms with great views. A homely, comfortable retreat surrounded by paddy fields. A tropical escape on the beach. Great budget hotel with lovely views of the ocean. Besides the cultural triangle and the beaches, Sri Lanka is also known for its natural reserves. The Sinharaja Forest Reserve and the Horton Plains National Park are World Heritage Sites and are among the least disturbed forests in the world. The Yala National Park is one of the oldest and best known in Sri Lanka- your chances of seeing a leopard here are pretty good.